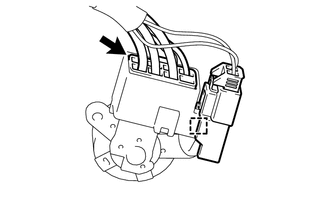 (c) Disconnect the connector clamp from the ignition switch. 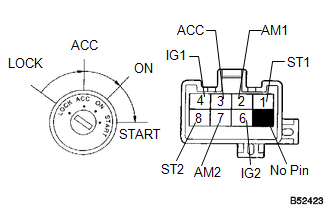 (a) Measure the switch resistance. 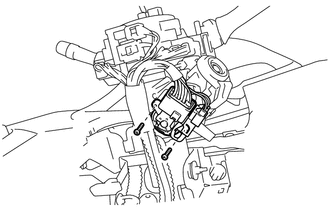 (b) Install the connector clamp to the ignition switch. 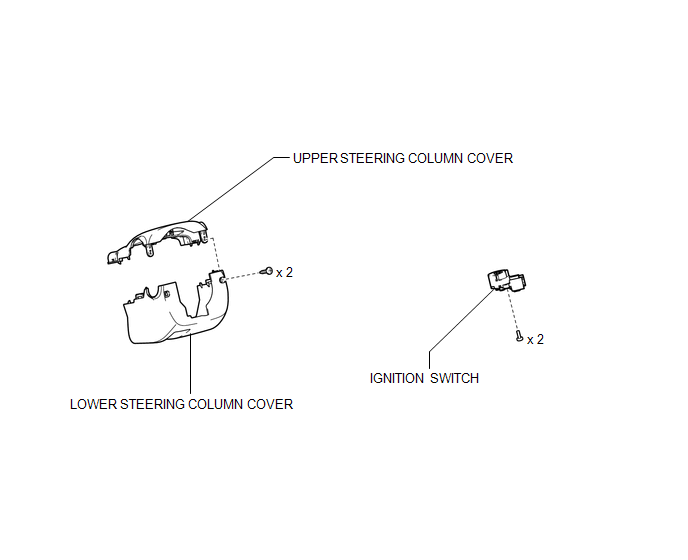 (c) Install the ignition switch with the 2 screws.